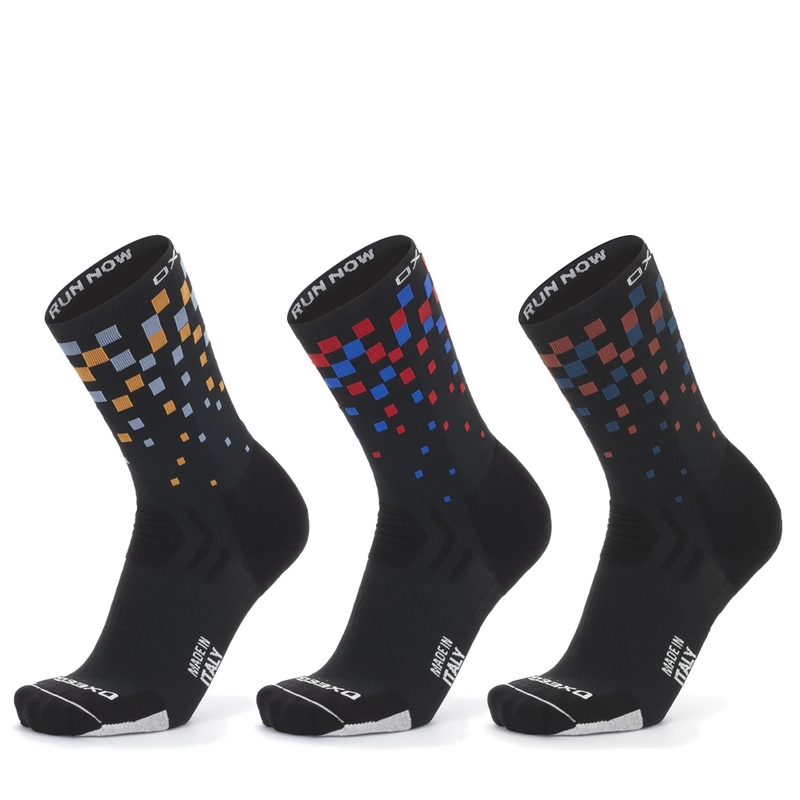 Oxeego sports socks are produced with innovative materials. Created to improve sports performance and recovery after sport thanks to the increase in oxygenation, ensure maximum benefit to the muscles and the entire lymphatic system and blood. Multifunction tubular band : can be used as a neckwarmer, headband or beanie.